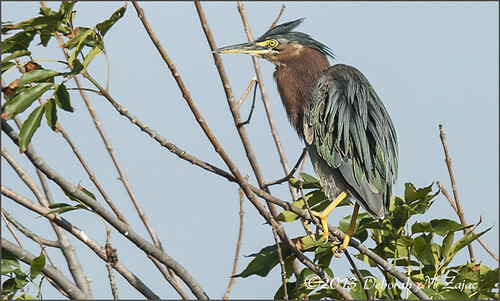 Green Heron, originally uploaded by CircadianReflections Photography. A photo I took just over a month ago. Broken foot update: 12 days til next X-Ray. I’m keeping my fingers crossed that I’ve healed enough to get into a "hard shoe". Yellowstone or BUST! 🙂 I should write that on my cast.